The holidays can be an expensive time of year, and it’s tempting to turn to plastic to finance the whole thing. Consumers are planning to spend more this year than last year, with only 24% of Americans planning to reduce their holiday spending. Regardless, the average American plans to spend $812 on the holidays this year, and that’s more than most people have just sitting around or in their savings. In the spirit of the holidays, let’s look at some “naughty” and “nice” ways to use your credit cards. Be sure to stay on the right list, or there may be coal in your stocking – and smudges on your credit report! If you don’t have the money sitting around to finance your gift-giving, it can be tempting to pull out a credit card at every store and shop ’til you drop. That’s exactly what most people do when spending with credit. A recent study of consumer behavior found that people spend nearly 20% more when shopping with a credit card. The dissociation between plastic and money can erode our ordinarily thrifty impulses, causing us to overspend. There’s also interest to contend with. That $812 could easily turn into $1,000 or more thanks to the power of compound interest. Even deferring payment for a month can cost you quite a bit! Less than a third of Americans pay off their holiday credit card bills immediately. Most will end up carrying a balance that can make it hard to start the new year right. In fact, consumer counseling agencies see a 25% increase in requests for help in January and February. Holiday spending can be the last straw for people barely getting by while making minimum payments. Oh, and by the way, you might end up ruining the surprise on Christmas morning! If you put something special for your someone special on a joint credit card, they might see it on the credit card statement. Nothing ruins a perfect gift like a spoiled surprise. If you’re traveling for the holidays, it can make sense to use credit cards. Most major credit cards offer insurance for rental cars and extra cancellation policies for flights in case things change at the last minute. Using a credit card to make reservations at hotels, rental agencies and other book-ahead services can also prevent the company from placing a hold on your account as a deposit. Remember to make a clear budget for your travel plans and stick to it! Resist the impulse to take frivolous upgrades. Holiday travel is a chance to bond with family, and fancier hotel sheets won’t help with that! Keeping a clear budget will make sure you can pay off that credit card bill next month and avoid costly financing charges. The holidays are full of messages that connect spending to caring. These messages would have us believe that, if you love someone, you’ll get them jewelry or another extravagant item. Advertisers encourage consumers to make emotional decisions about spending, rather than looking at what they can afford. Credit cards make this even easier by letting you postpone paying for the gift. Instead of telling someone you care with borrowed money, show them you care with a thoughtful message and a reasonable gift that’s based on what they want. Don’t buy into the myth that dollars are a meaningful quantification of your feelings. Give sensible gifts with money you have. If you use a rewards card throughout the year, now’s a good time to cash those points in. Most companies offer discounts on two commodities everyone needs this time of year: travel and gift cards. You can use your rewards money to help absorb some of the impact of gift-giving. Picking up gift cards this way can make last-minute gift-giving easier. It might also be worth investigating the possibility of giving travel points or miles directly to others. This can make a difference for relatives who travel frequently, or make a trip home feasible for people who live far away. Look into using your rewards generously this year! 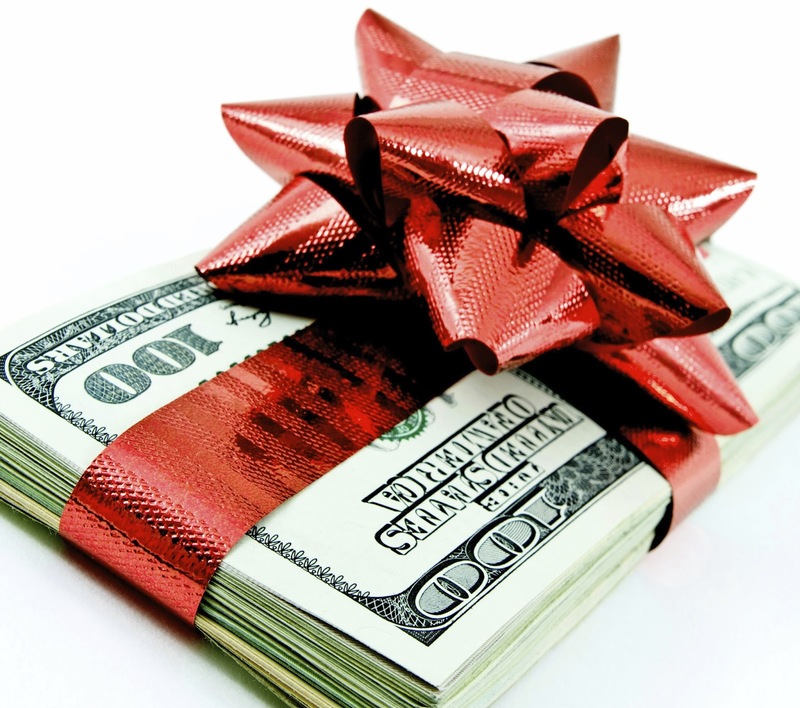 Your Turn: How do you manage your holiday spending? Are there secret tricks to keep those costs down, or are there techniques you use to keep you within budget? Let us know in the comments!